For the first time in 14 crazy years, I have made the decision not to exhibit at RHS Chelsea Flower Show. 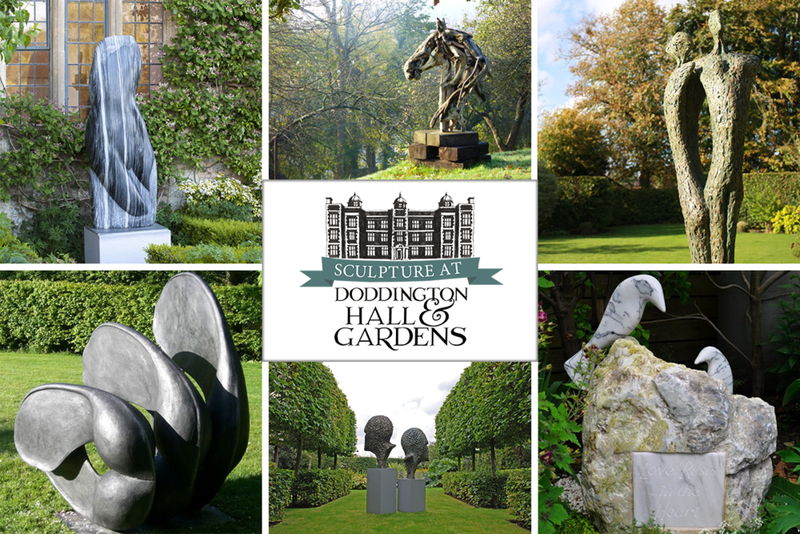 I am delighted, however, that my sculpture will be represented there in the Show Garden of the gold medal winning, garden designer, Kate Gould. I will also have Illuminate presented in Will William's Show Garden at RHS Tatton this year! I am now concentrating on my third Mayfair Solo Show which will open during the week of Chelsea, at The Clarendon Fine Art Gallery on Dover Street and will run for two weeks from 23rd May to 6th June. If you aren’t able to make my solo show, perhaps I will see you at some of the other events planned during the rest of the year, here are some diary dates. Art For Cure, Glemham Hall, Suffolk. 5th May - 7th May. RHS Chelsea Flower Show - Gold medal winner, Kate Gould's Show Garden. 23rd - 26th May. Solo Show at Clarendon Fine Art, Dover Street, Mayfair. 23rd May- 6th June. RHS Tatton Flower Show - Young Designer of the Year, Will William's Show Garden. 18th - 22nd July. Sculpture at Doddington Hall, Lincolnshire. 28th July - 9th September. Sculpture at Wisley Gardens. 18th August - 23rd September. Hannah Peschar Sculpture Garden, Dorking, Surrey. Easter until October. Clarendon Fine Art Galleries - Cobham, Marlow, Stow on the Wold, Richmond, Wimbledon and Kings Road. High Performance Art Gallery, Terminal Five, Heathrow.